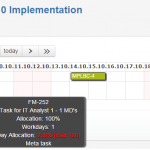 Project planning with real-time visibility of available resources within task engine environment and full process support brings the unique value and benefits for organization and reveal real potential. 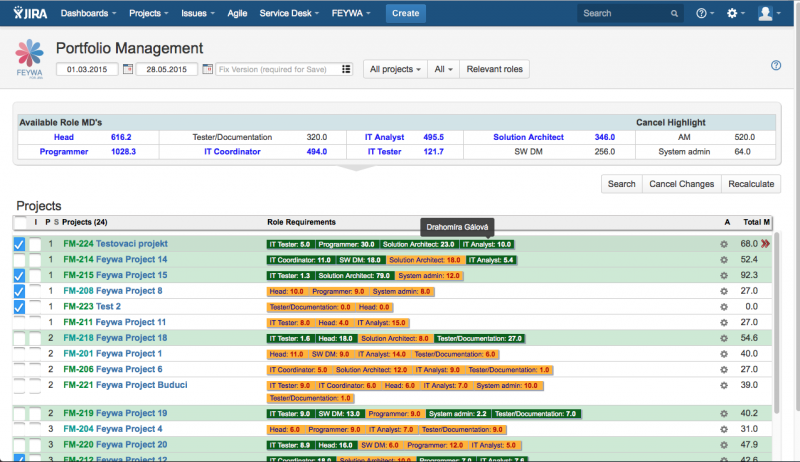 FEYWA for JIRA is a complex solution for your organization for working with resources and project portfolio. Designed and developed specially for organizations and companies focusing on project-oriented management, whose greatest values are people, their capabilities and their effectiveness. With this JIRA add-on you are able to edit, administrate and manage your resources in the very simple way covering important processes and actions to drive your projects to a successful finish. Managers can easily decide, which projects will be started or postponed, team members are informed about work need to be done and the board members receive reports about projects portfolio. 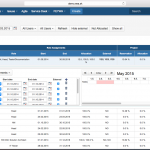 FEYWA was originally made as a standalone application able to manage your resources and use this data in Atlassian JIRA. Current trends in the field of project management demand the execution of the entire managing process in one environment. We decided to take this path, and changed the whole concept from a standalone application to a plugin for one of the bestselling project management tools on the market – Atlassian JIRA. FEYWA for JIRA is a complex plugin built as a framework taking JIRA functionalities to a whole new level. We at EEA decided not to develop a box version of this product because we believe that every customer has unique needs. This framework solution is linked to your business strategy and processes so you are able to get the best out of it. Thanks to sophisticated background FEYWA for JIRA can offer actual information about your whole company in a few clicks. Resource and team management is completely under your control, you are informed about any shortages and surpluses inside your organization. 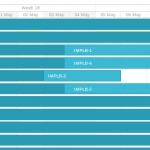 Save different version and plans of releases, analyze trends on the market and inside your organization and take accurate actions in advance. This is the place where you handle and manage all important information about all your resources and employees, their teams & role assignments, rates, internal costs and etc. You can see their personal calendar and be informed about utilization of each resource. Portfolio lets you prioritize your projects / business needs / product requirements within selected time period. You can save different versions of your calculation or releases and decide which projects will be executed and which ones will be postponed. 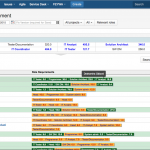 This screen helps with managing your resources and with whole project execution. Just easily use drag&drop interface to assign tasks to particular persons, set the amount of time available for each day, filter tasks due your conditions and many more. 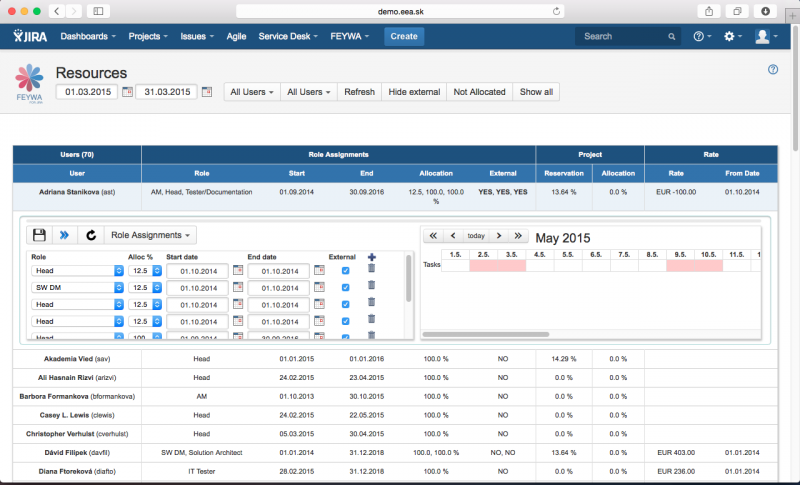 FEYWA for JIRA offers different ways for creating reports from different points of view. Based on your organization processes we are able to create very custom reports, from financial balances, organization cash flow, workload reports and even more.